Home to unlimited fun! 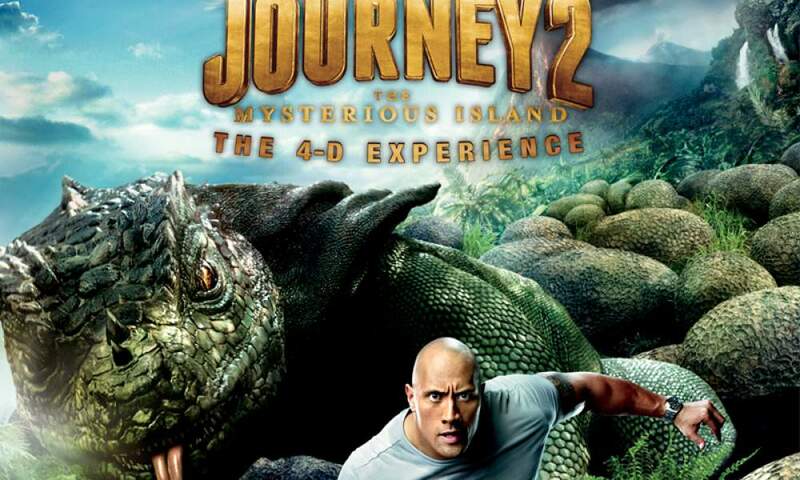 Go on an adventure in an immersive 4D movie, “Journey 2: The Mysterious Island – The 4-D Experience”. Hang on tight as you ride on a virtual 4D roller-coaster, “Extreme Log Ride”. Next, grab a motion-sensor pistol and fire at Asia’s first 4D interactive shoot-out game happening only at “Desperados”.